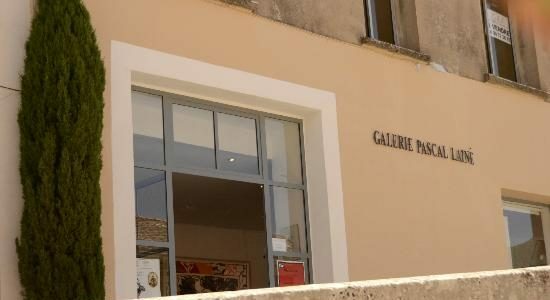 Gallery Pascal Lainé opened in 2007 highlighting work of artists, among which some settled in Provence. > Etienne Viard will expose his works in August 2018. More information on gallery’s site. The work “4 arcs steel Corten” is settled in Ménerbes from May till October 2018 with 9 other sculptures. > A course is formed in the village to discover Etienne Viard’s various works under the sun of Luberon.